The Dairy Companies Association of New Zealand (DCANZ) is the representative body of New Zealand dairy processors and exporters on policy matters in New Zealand and internationally. Our members’ perspectives matter: they are a critical component of the New Zealand growth story. Dairy is a third of New Zealand’s goods exports and DCANZ members account for around 98% of the milk processed in New Zealand. They also represent the vast majority of New Zealand’s dairy exports; supplying over 100 different markets. Our business is milk, one of the most nutrient dense foods available. 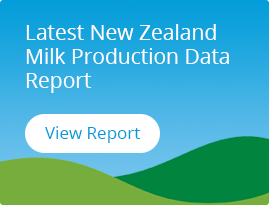 New Zealand farmers are world leaders in producing high quality, safe milk. Working within a world class regulatory framework , DCANZ members transform and export that milk as a broad range of high quality products that consumers and customers around the world love.